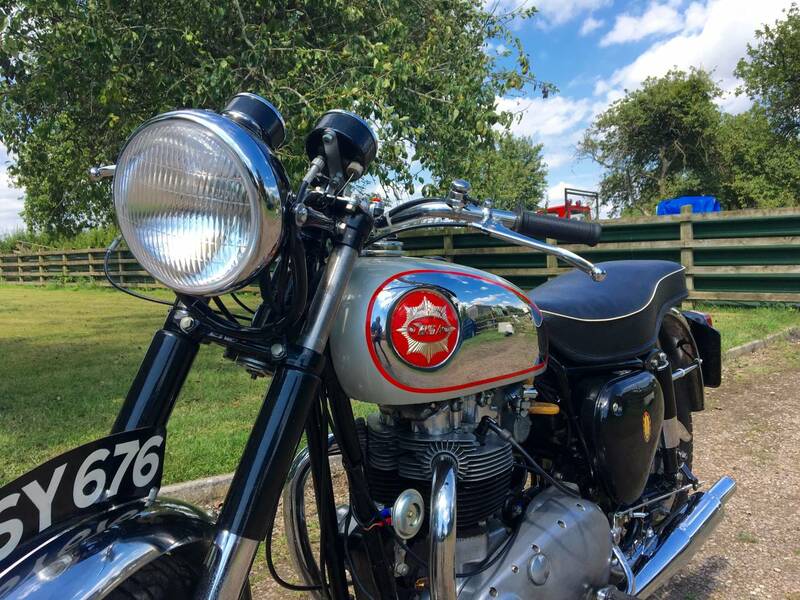 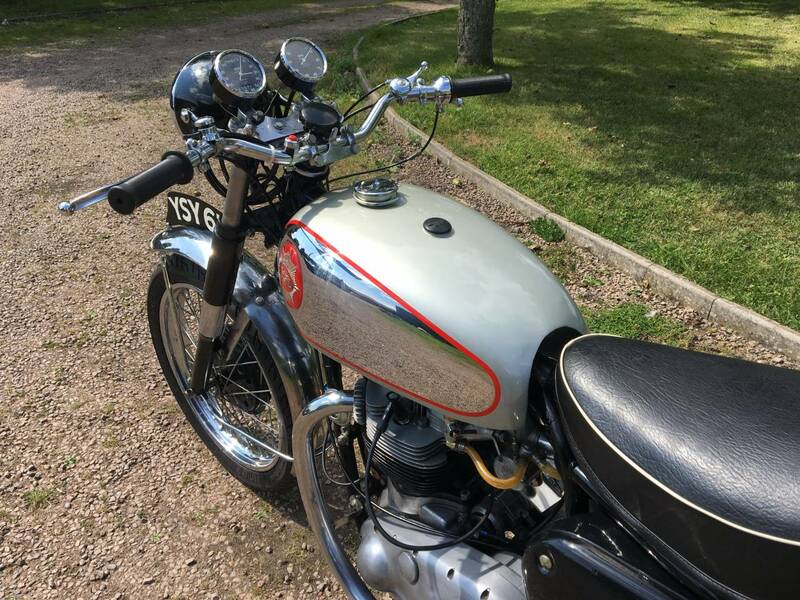 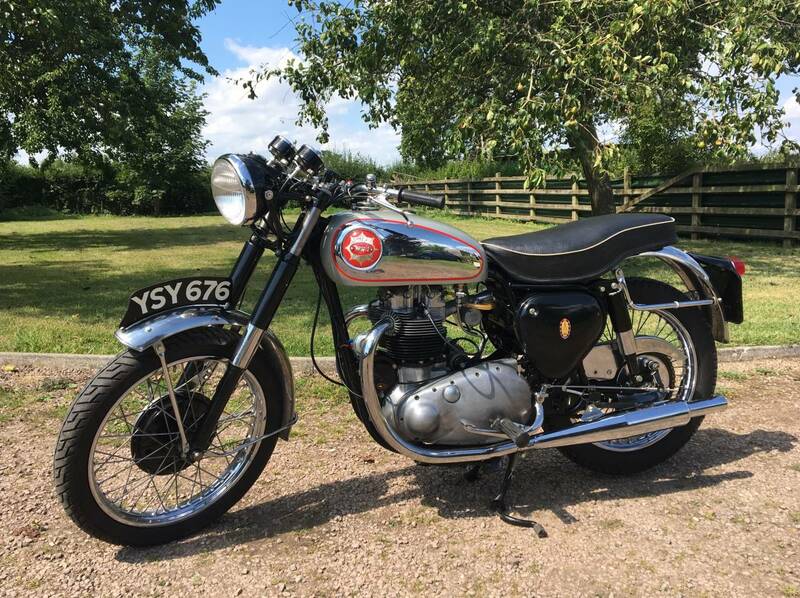 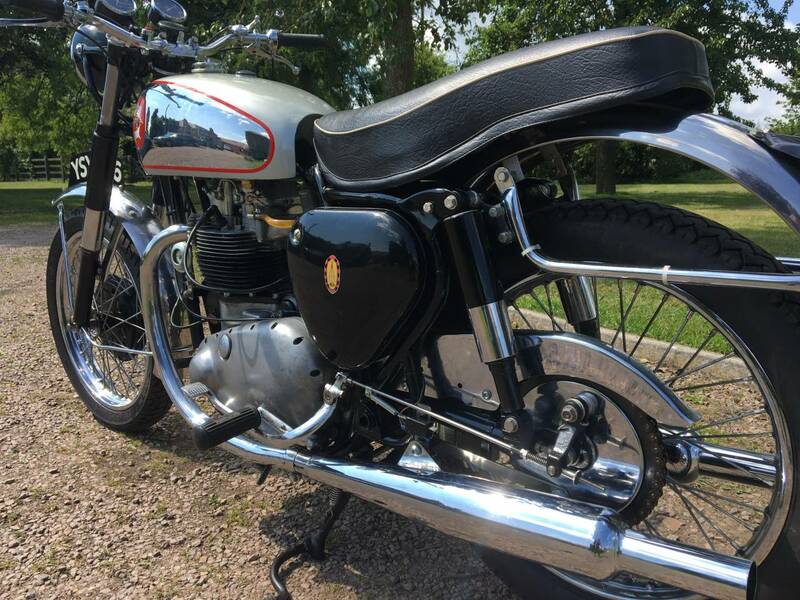 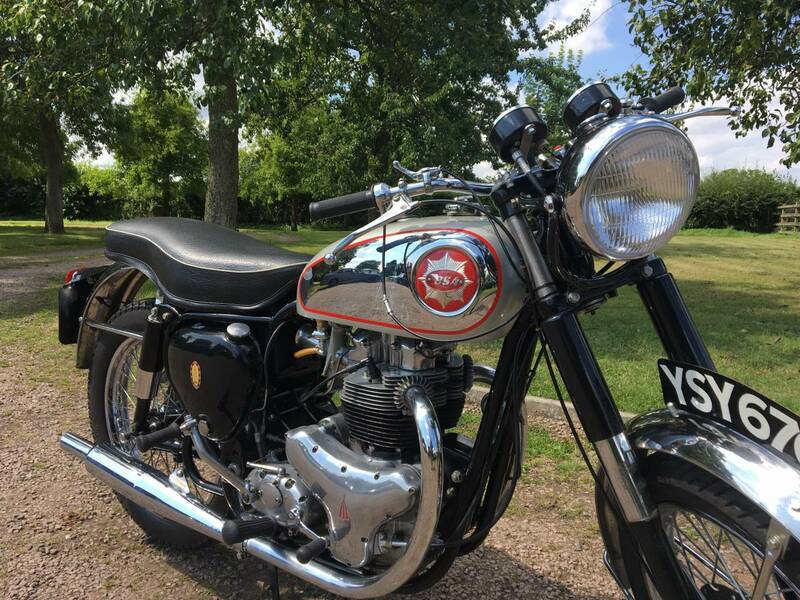 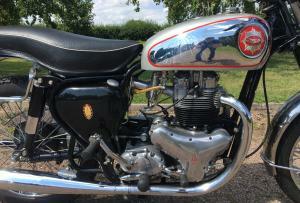 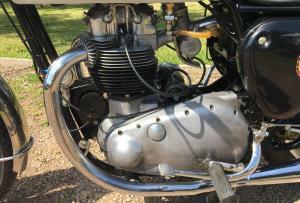 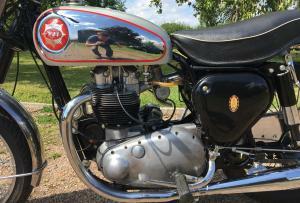 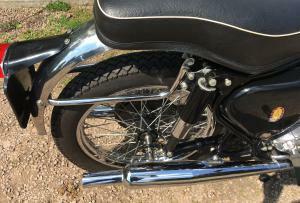 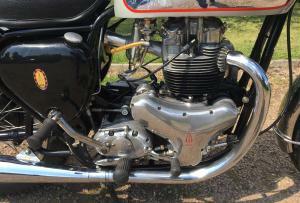 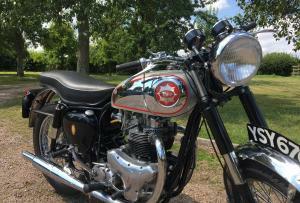 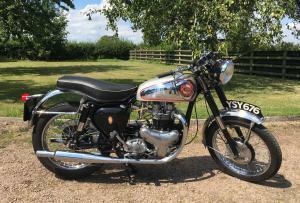 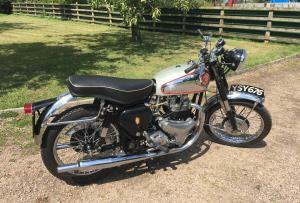 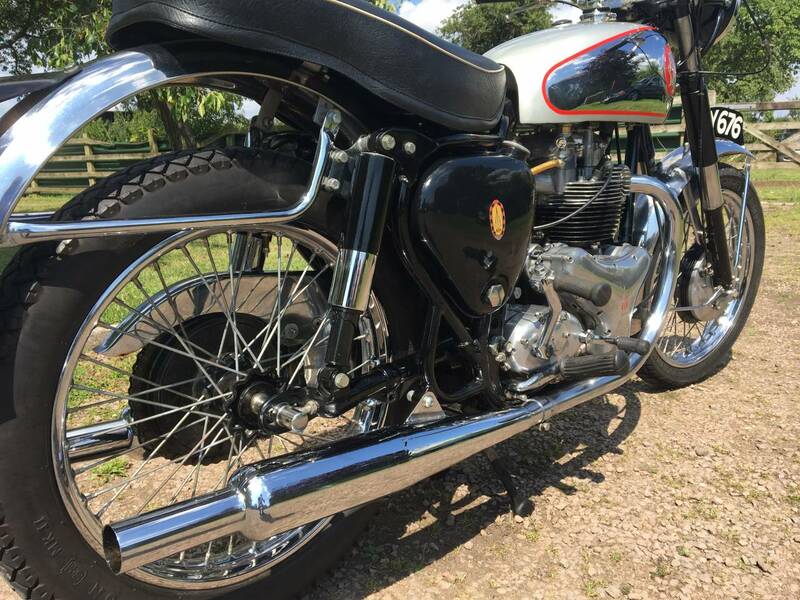 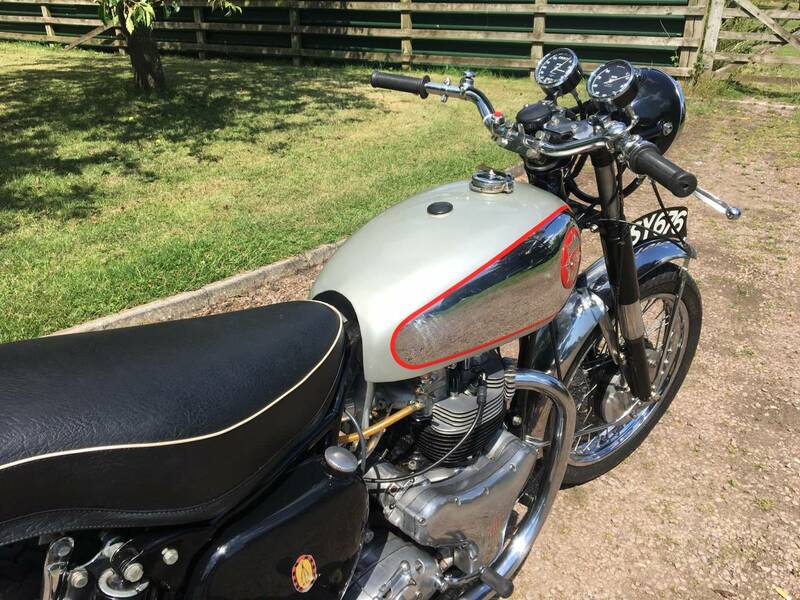 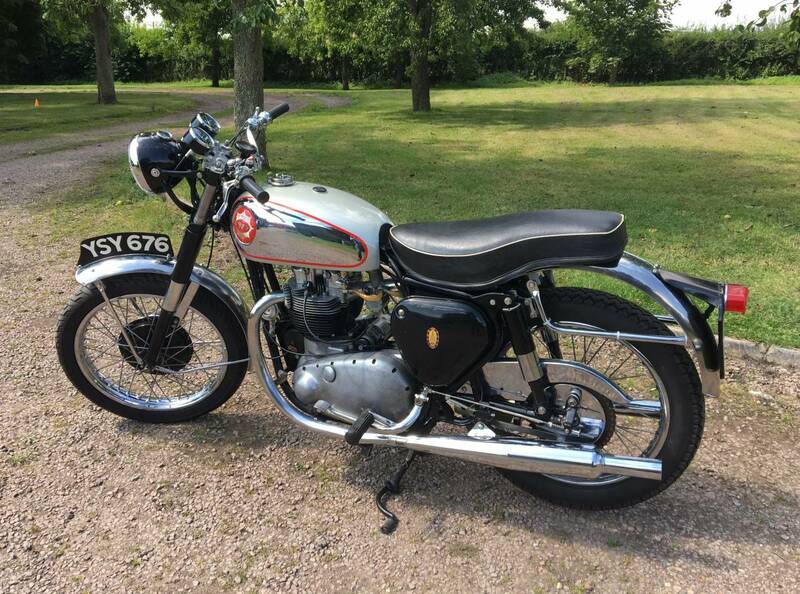 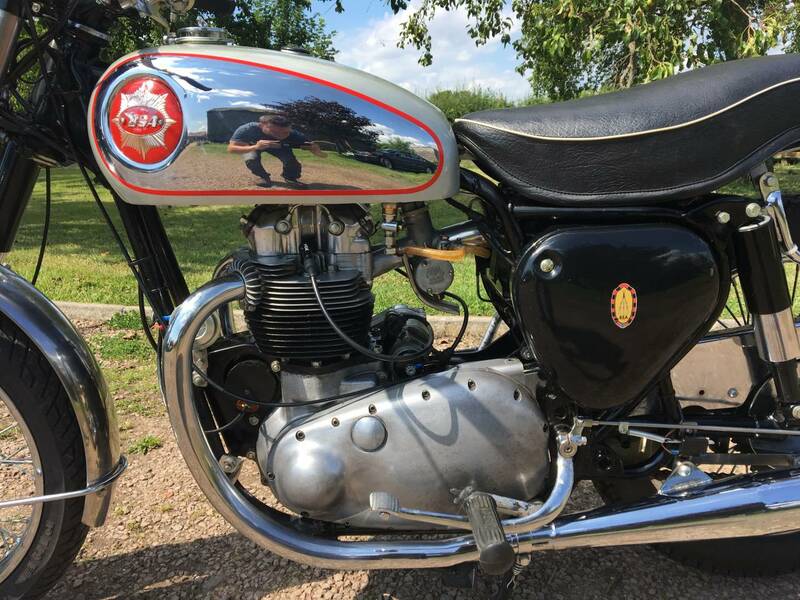 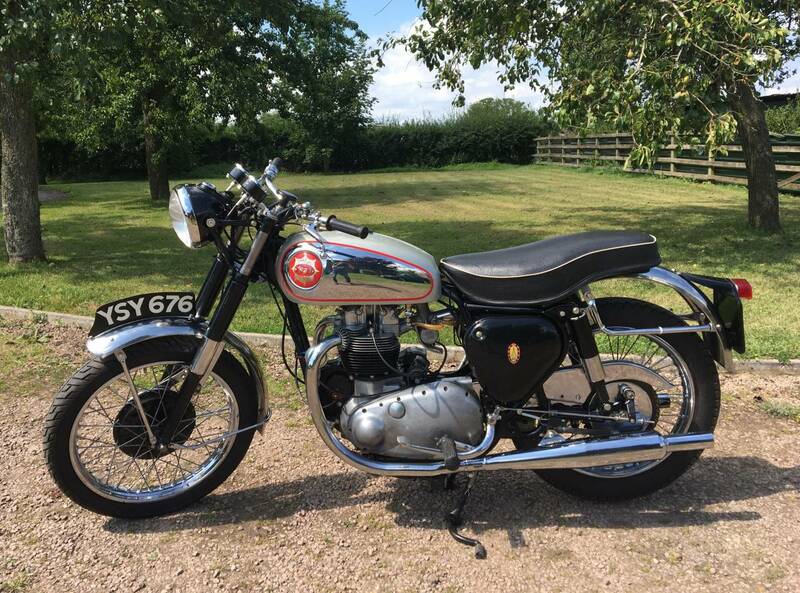 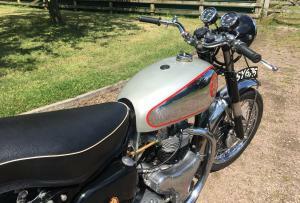 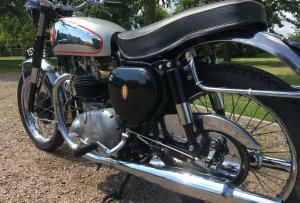 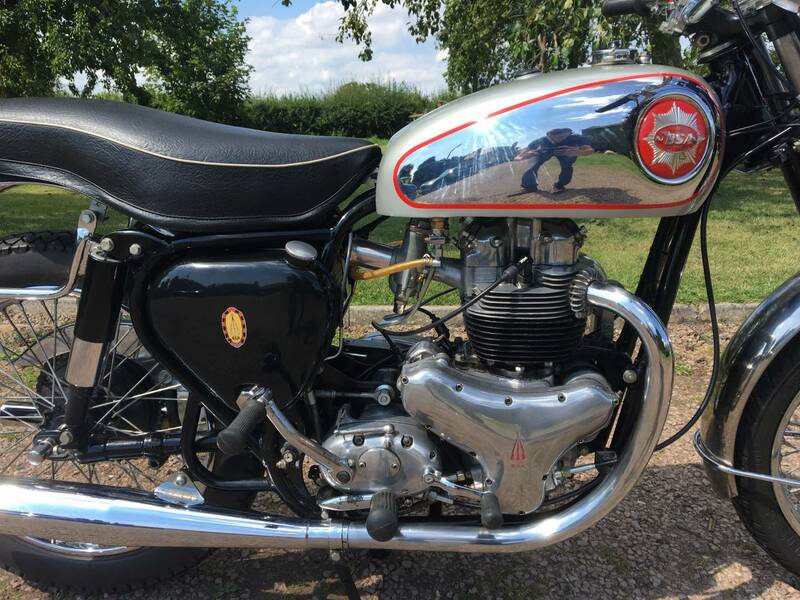 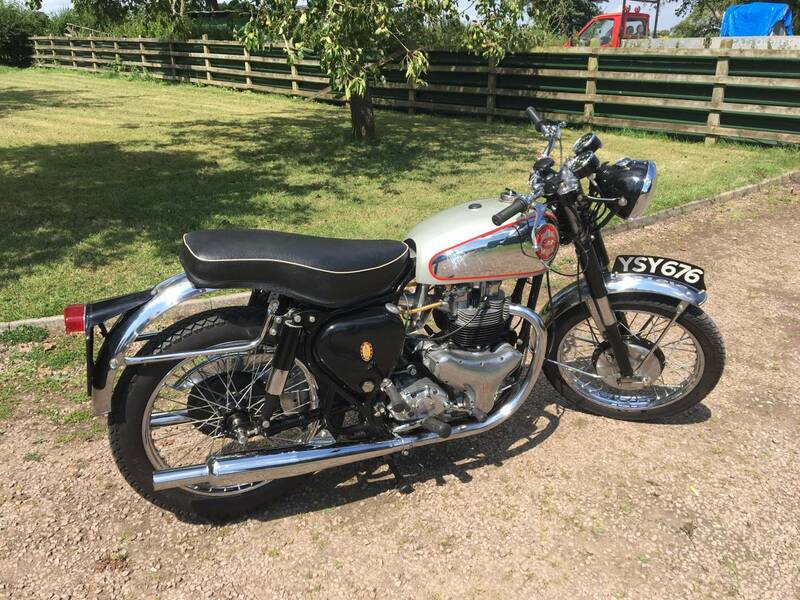 BSA RGS Replica , 1960 650cc . 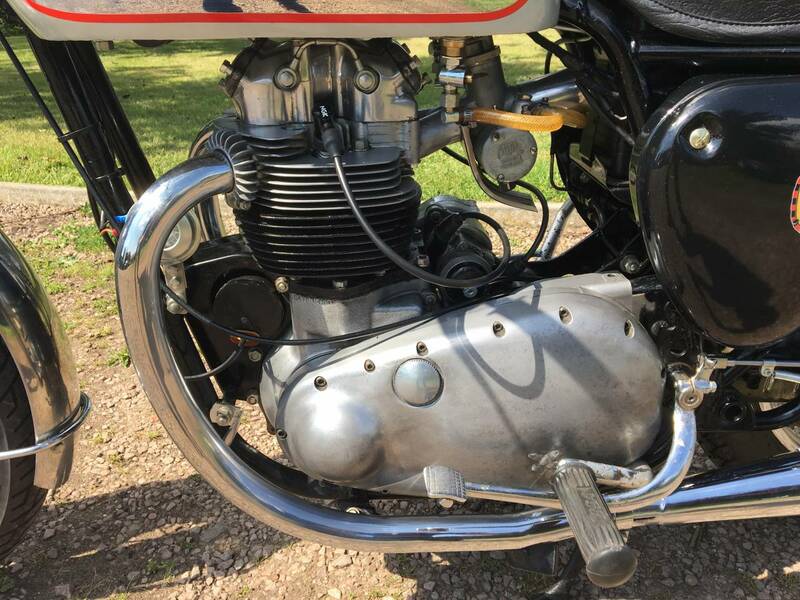 An Excellent Machine , With The More Desirable DA10 Thick Flanged Barrel , Alley Rocket Head , Rebuilt With Unleaded Valve Seats , Rebuilt Engine , With New Rings . 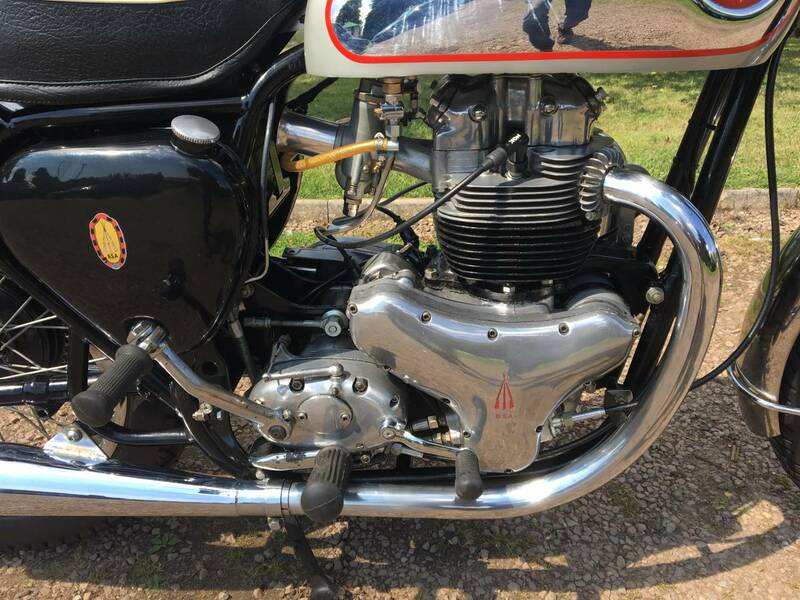 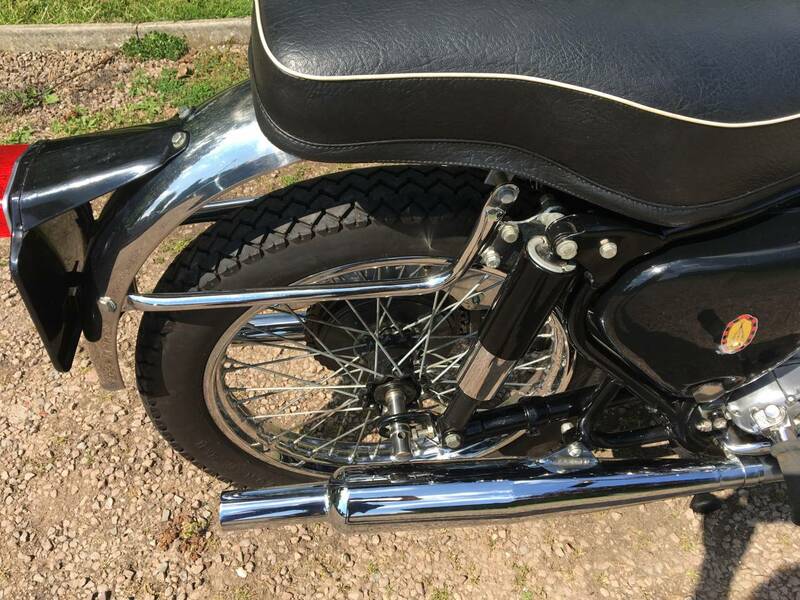 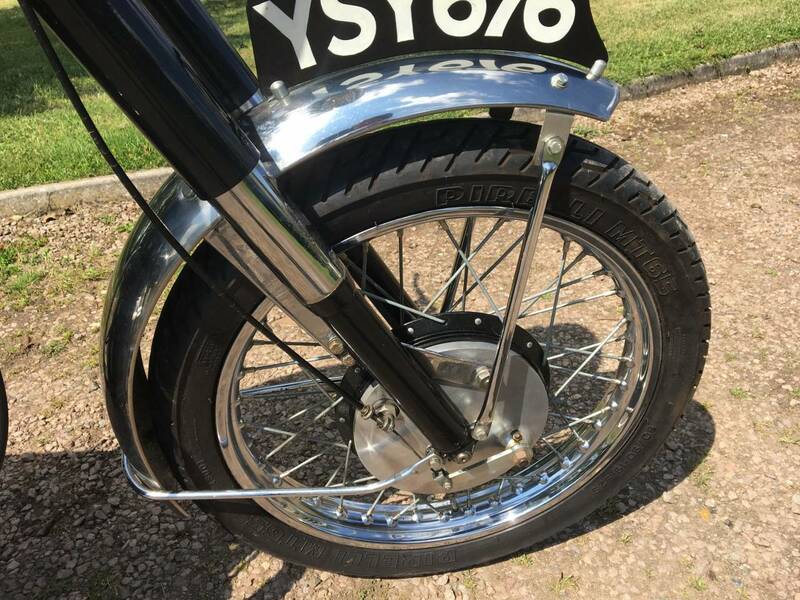 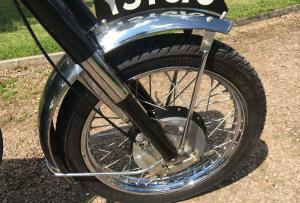 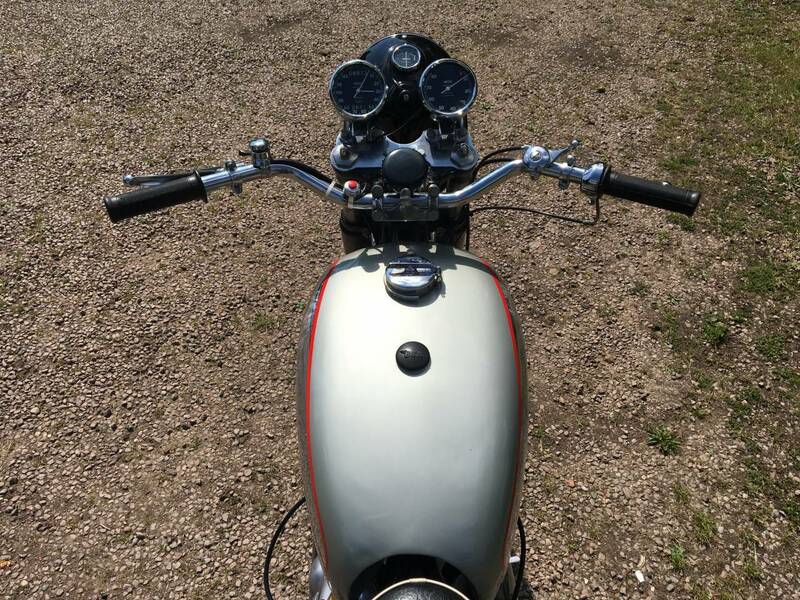 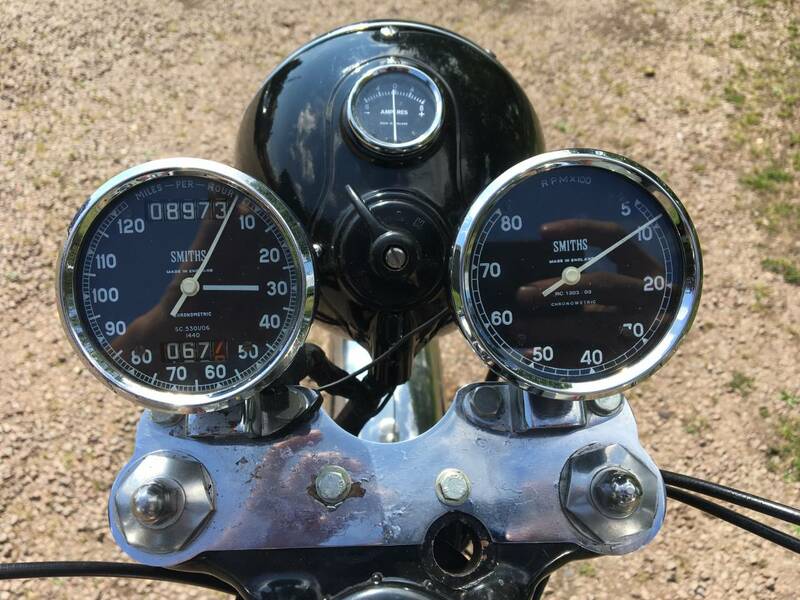 Goldie Tank , Goldie Silencers , Chrome Guards , Rebuilt Wheels , With Genuine Gold Star Hubs , Double Damped , Anti Rebound Forks , Rebuilt Mag , Twin Chronometric Clocks , Genuine New Tachometer ( Cost £410 ! ) 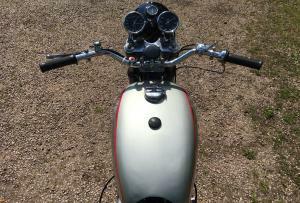 , New Wiring Harness . 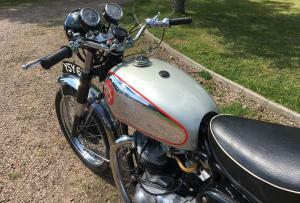 Valuable , Transferrable Registration Number . 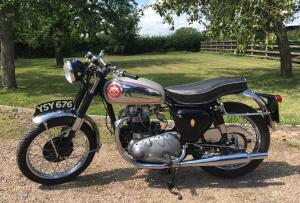 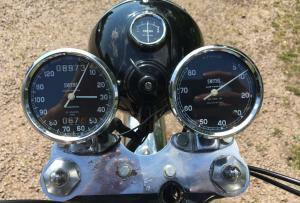 Totally Rebuilt By A Talented Engineer , To Look Good And Be 100 % Reliable . 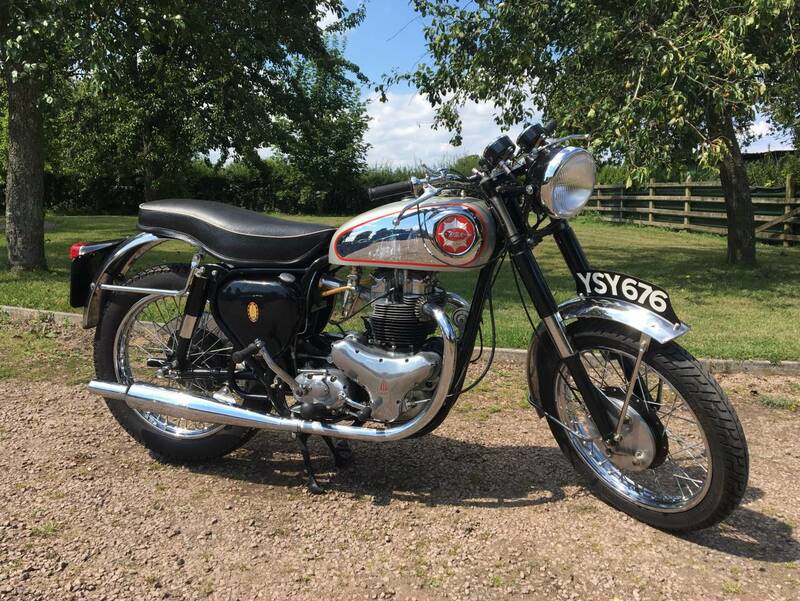 Starts First Kick , With A Quiet , Strong Motor . 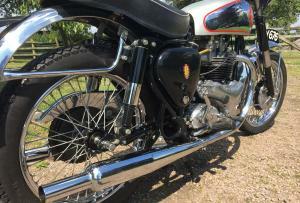 Ticks Over Immediately , From Cold Or Hot And Sounds Powerful And Throaty . 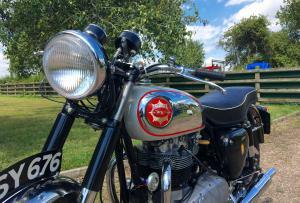 Runs And Rides Very Well , With Everything Working , As It Should . 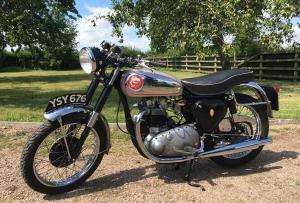 Tax Exempt , With A Fresh Mot . 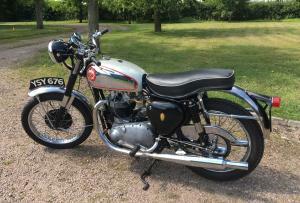 All In All A Very Well Built , Reliable , Well Sorted Replica , At A Third Of The Cost Of The Genuine Model . 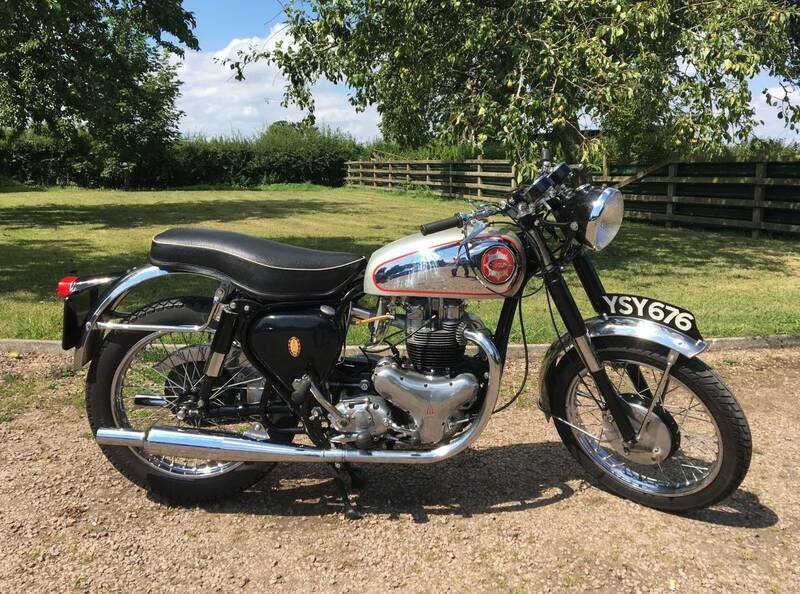 BARGAIN PRICE , As Taken In Part Exchange .